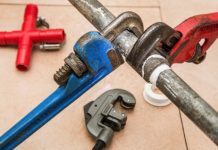 Home Plumbing Articles Plumbing Problem: Replace Or Repair? 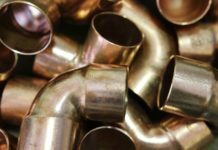 Plumbing Problem: Replace Or Repair? When you reduce water consumption, you can save on both counts. 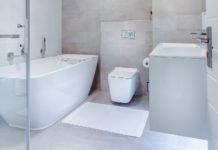 If you have an older water-guzzling toilet needing repairs, give serious thought to replacing it entirely, instead of spending money on a long string of repairs.